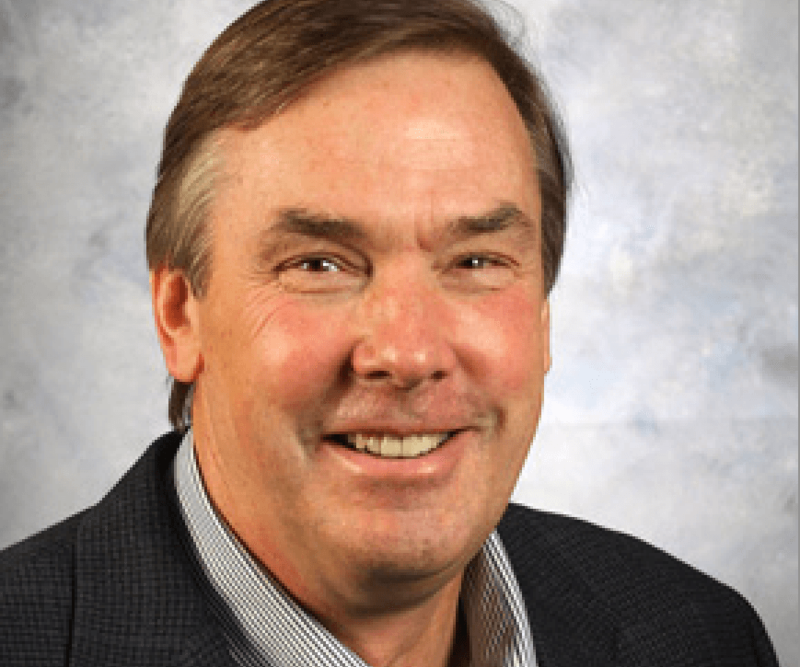 USA Swimming and the International Swimming Hall of Fame (ISHOF) have released a joint statement regarding the induction of USA Swimming CEO Chuck Wielgus into the International Swimming Hall of Fame. The statement reads that Wielgus has withdrawn from the Hall of Fame class of 2014. All of this follows a call by the Women’s Sports Foundation late last week for Wielgus to be removed, based on a list of complaints involving his handling of sexual abuse within USA Swimming. Though Wielgus, USA Swimming, and a group of the 5 most recent USA Swimming presidents all stood by the induction in their initial response, their statement sent out late Monday says that “the induction ceremony should be a time to celebrate our sport.” USA Swimming and the ISHOF also made a commitment to work with the Women’s Sports Foundation to end sexual abuse. Nancy Hogshead-Makar of the Women’s Sports Foundation, who did ask Wielgus to pull out before sending out their public protest last week, says they’re “more than open to working with USA Swimming.” The WSF already been working with coaches and athletes within swimming to work on strategies to improve the culture. Hogshead-Makar, a 1984 Olympic gold medalist, emphasized that despite the last week of public debate with USA Swimming, she feels the two groups can continue to work together amicably in the future to prohibit sexual abuse within swimming. 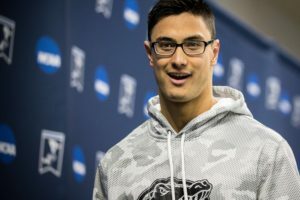 The group’s next push will be to emphasize the new USA Swimming rules regarding relationships even between adults where a coach-athlete scenario creates an imbalance of power. A significant named party in the statement from the Hall of Fame comes from their Chairwoman Donna deVarona. The full statement of Wielgus’ withdrawl, sent to us by International Swimming Hall of Fame President and CEO Bruce Wigo, is below. After significant reflection and discussion, International Swimming Hall of Fame (ISHOF) Chairwoman Donna deVarona and President/CEO Bruce Wigo, and USA Swimming Executive Director Chuck Wielgus jointly announce that Mr. Wielgus’ name will be withdrawn from consideration of the Hall of Fame. The induction ceremony should be a time to celebrate our sport and the outstanding accomplishments of the individuals being honored. 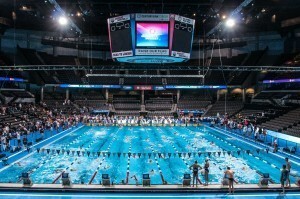 Both ISHOF and USA Swimming believe our mutual decision is in the best interest of the swimming community as a whole and we are committed to working constructively together with other organizations, including the Women’s Sports Foundation, to end sexual abuse and ensure a safe culture for athletes. Below is the full statement from the Women’s Sports Foundation. This is excellent news, and a very good start.Now he simply needs to resign.